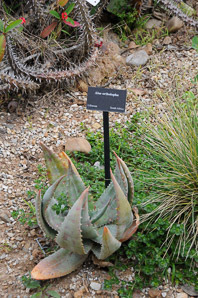 Native to the Mvurwi range on the northern Great Dyke in Zimbabwe. 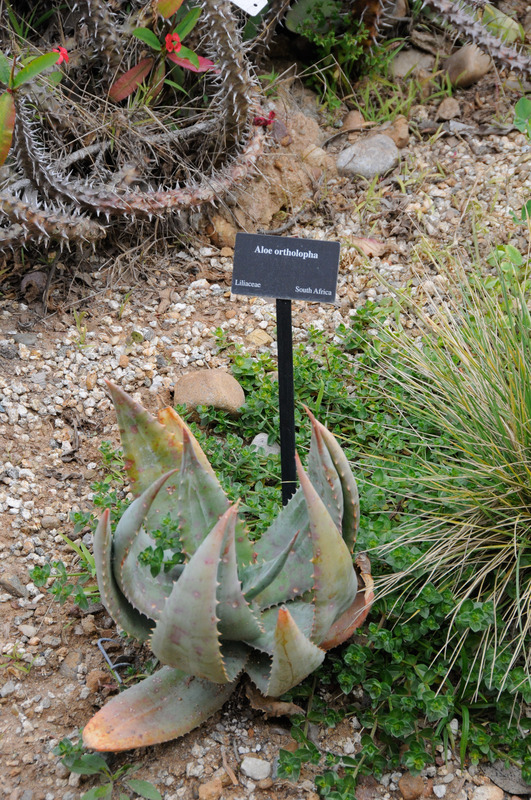 Identification: See the Aloe comparison table. 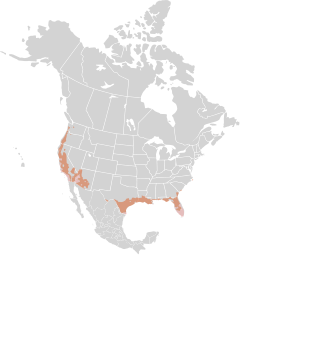 Aloe ortholopha description by Thomas H. Kent, last updated 12 Oct 2018.